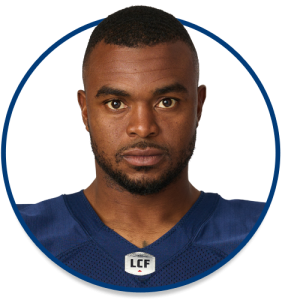 The former Florida State University Seminole most recently played for the Washington Valor in the Arena Football League (AFL). He led the NCAA with an 18.4-yard punt return average with the Seminoles in 2009. He was elected the AFL rookie of the year in 2014 and was twice voted an AFL all star.